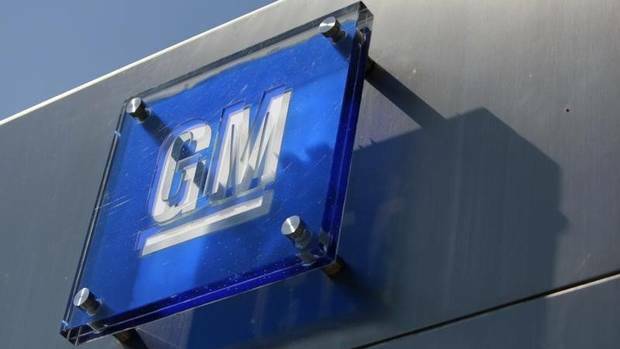 General Motors Co. sold 2,505,889 vehicles around the world in the second quarter of 2014, with year-over-year sales in the United States and China up 7 percent and 8 percent, respectively. Total sales were up one-half percent in the second quarter. In the first half, GM sold 4,921,928 vehicles, up 1.4 percent. Chevrolet had record sales in China in the first half of 2014 and the strong performance of the brand’s new full-size pickups and large SUVs in North America helped GM achieve record average transaction prices in both the second quarter and first half. Buick, which celebrated the best sales year in the brand’s 110-year history in 2013, posted an 11 percent increase in the quarter and it is up 12 percent year to date. Buick global sales in the first six months of 2014 are 152 percent higher than they were just six years ago, growth that has outpaced all major American, European, Japanese and Korean makes. Cadillac’s global sales were up 14 percent in the quarter, including a 51 percent increase in China. Calendar year to date, deliveries were up 12 percent, driven by a 72 percent increase in China sales. Opel/Vauxhall sales increased 3 percent in the second quarter. Sales were up 4 percent in the first half and Opel gained share in 11 European markets. In addition, the Mokka was the best-selling SUV in the first six months of the year in Germany.